The lens retains all of this performance in a compact 400mm ultra-telephoto zoom package with a filter size of just 67mm and weight of just 1,160g. 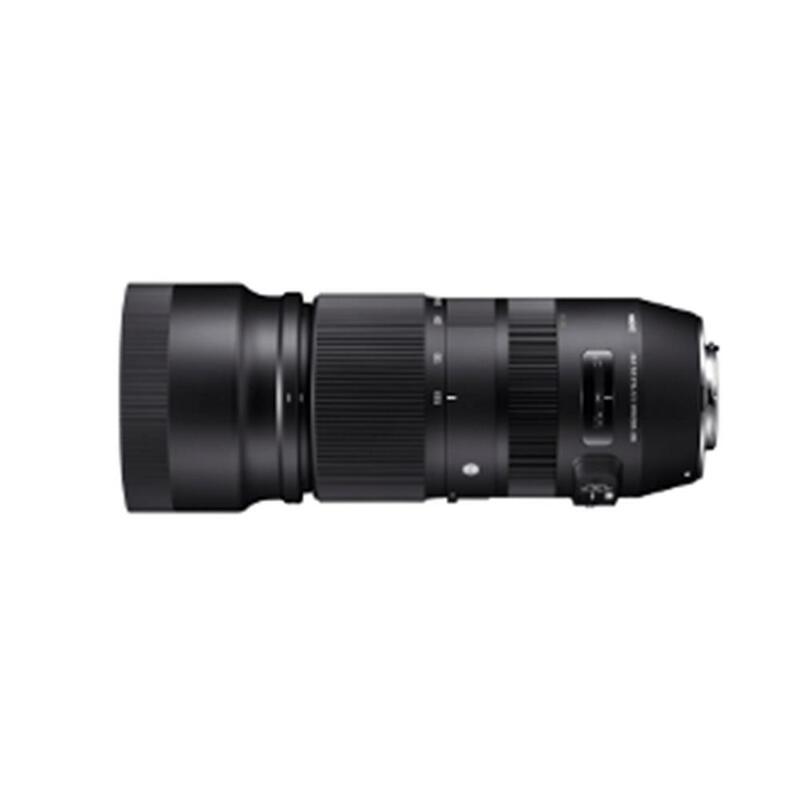 Yet it also comes with the full range of features and functions expected of an ultra-telephoto zoom: optical stabilizer (OS), hypersonic motor (HSM) with updated algorithm for fast autofocus, focus limiter, and more. Featuring a gyroscopic sensor and an exclusive algorithm, the OS unit provides a powerful stabilization effect. An acceleration sensor detects camera shake in any direction?horizontal, vertical, or diagonal. This technology allows the OS to stabilize the image very effectively, regardless of whether the camera is being held in horizontal or vertical orientation.